specific influence on her culinary style. first book, “Kristen Kish Cooking” this fall. Macy’s Galleria Houston – Houston – Thursday, May 4 at 6:30 p.m.
Herald Square – New York City – Wednesday, May 10 at 6 p.m.
Boston Downtown Crossing – Boston – Thursday, May 11 at 5 p.m.
Los Angeles Downtown – Los Angeles – Saturday, May 13 at 2 p.m.
Square – San Francisco – Thursday, May 25 at 6 p.m. Chef de Cuisine of Menton, Chef Barbara Lynch’s fine dining restaurant. 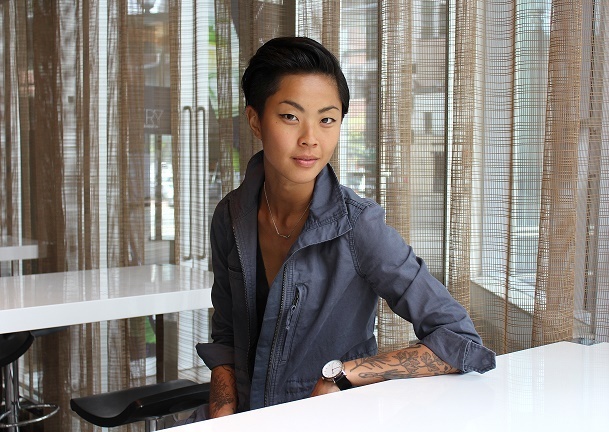 Kristen Kish Cooking, this fall.